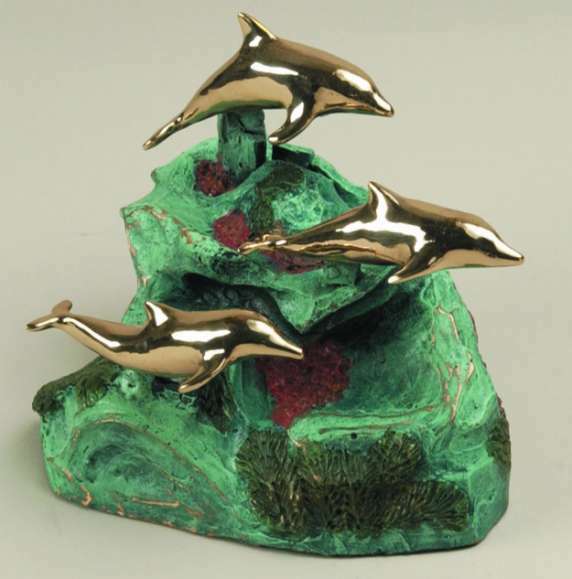 Falconer Funeral Home offers a wide selection of keepsake and keepsake jewelry. We are currently working on putting together a series of keepsake items to keep in tune with today's changing society. 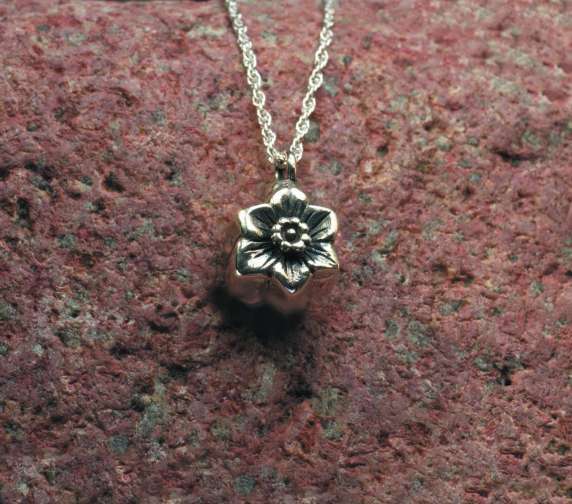 Keepsakes and keepsake jewelry are perfect for preserving; flower petals, small portions of cremated remains, a lock of hair, or any memento that will bring memories to an even more personal level.